Throughout my career, I have been privileged to work with innovative organizations that are not risk averse. I have learned much from colleagues who inspired me to perform at my highest level on the world stage. I am now pleased to pass on the lessons that I have learned during my career to others who pursue excellence. 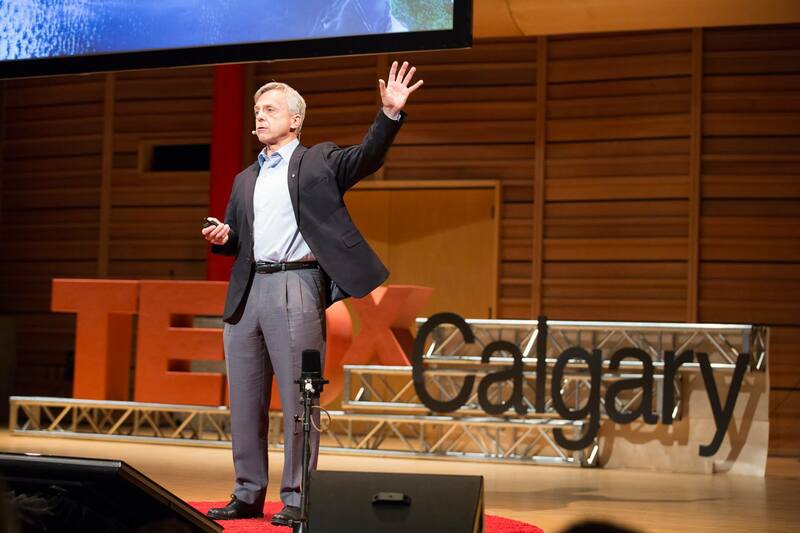 You can gain a sense of my presentation style by visiting this TEDx Calgary website. I was invited in 2017 by the organizers to participate in their ‘Signal vs Noise’ forum. At the event, a variety of speakers spoke about the need to rise above the noise of our busy lives and to identify society’s top priorities. I loved this theme and was pleased to share my thoughts.